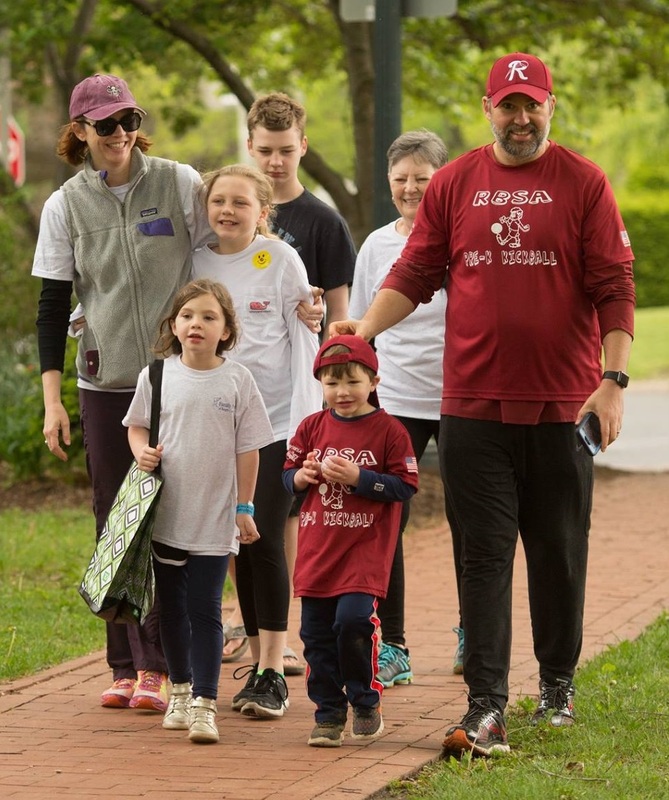 Due to various circumstances, and most importantly the safety of our participants, our annual event formerly known as the Hike or Bike will now be the Family Promise Hike for Hope – a 3-mile walk for people of all ages and abilities. Join us on Sunday, May 5th as we Hike for Hope to raise funds for Family Promise programs empowering homeless working families. Our 3-mile fun walk begins and ends at Van Neste Square in the center of Ridgewood with music, food, giveaways and fun for everyone! YOU can help break the cycle of family homelessness. Funds raised will support Family Promise programs serving homeless working families, right here in Bergen County. Please ask friends and family to donate to your Hike for Hope! Once you register, follow steps to create your own fundraising page. Be creative! Add a photo and explain why supporting Family Promise is important to you. Share your page via social media or email. Or, use the sponsor form and ask people to donate and collect cash or checks. You can send donations in ahead of time or bring them day of. Form a team, join an existing team or hike on your own! There will be prizes for the top TWO Team Fundraisers and top TWO Individual Fundraisers. Teams or individuals who raise $250 or more by April 10 get their name on the Hike for Hope t-shirt! Set a fundraising goal and please aim high! Great community service activity for youth and teens. Groups are welcome! Contact jhe@bergenfamilypromise.org for more info. All registered participants receive a free t-shirt and goody bag, plus food, beverages, snacks, giveaways and more! 2:00 Post-Hike festivities – food, music and more! Every participant must sign a waiver – download here. Parents must sign for children under 16. Complete and bring waivers to save time at check-in. Kids’ crafts, face painting and more! Hot dogs, popcorn, cotton candy and more! Route Sheet – coming soon! Waiver form – print, complete and bring day of! Sponsor the Hike for Hope! Learn more about sponsorship opportunities. At the Hike for Hope, we honor and remember Adam Rosignolo, a dedicated volunteer who, as a teen, spearheaded the efforts of St. Mark’s Episcopal Church in Teaneck to help the homeless of Bergen County. Read Adam’s inspiring story.